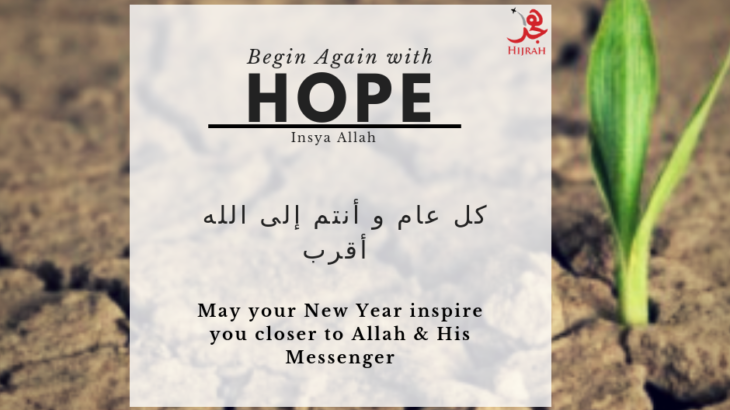 It is mentioned that whoever reads this dua 3 times (on the last day of the year i.e. this year before Salat-ul-Maghrib), then the Shaytan says concerning him/her “We have tired ourselves with him/her the entire year, and he/she has ruined our efforts, in one moment” and he throws dust upon his face! O Allah, whatever actions I have committed this past year which You have forbidden me from, which I have not repented from, and You have not been pleased with nor do You forget, while You are forbearing with me , though You are fully capable of punishing me, while You called me to repentance after my foolishness before You in committing sins – O Allah, I surely seek Your forgiveness for that, so forgive me ! O Allah, as for my actions that have pleased You in this year and for which reward has been promised, then I ask You O Allah! O Most Generous, O Owner of Majesty and Reverance, that You accept them from me. And do not dash my hopes in You. O Most Generous! And Allah, the Most Exalted, bless our Master Muhammad (sallallahu alayhi wasallam) and his family and companions and grant them peace. Bismillaahir-rahmaanir-rahiim. Wa shallallaahu ‘alaa sayyidinaa Muhammadin wa ‘alaa ‘aalihi wa shahbihii wa sallam.